I’ll be honest, I completely underestimated Never Let You Go when I first viewed the cover art. I assumed (wrongly) that it would be a treacly story about a mother’s love for her child. When I took time to carefully read the story and appreciate the playful illustrations, I discovered that this is indeed a special picture book that will be treasured by children and their adult caregivers. 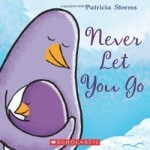 Readers may assume that Never Let You Go is about a mother’s love for her child but one could argue that it could also be interpreted as a portrayal of a father’s love or a grandparent’s love. 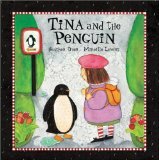 The beauty of the author’s words is that the affection shared by the adult penguin and the young penguin makes no reference to gender or relationship. The story will ‘work’ for Mother’s Day or Father’s Day. It will work for single parent families or families where the primary caregiver is not a parent. 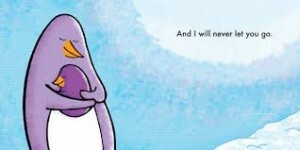 Initially the adult penguin reassures the youngster, I will care for you, and treasure you always. And I will never let you go. But soon we discover, there will be times when the adult will give the child space to safely explore the world and gain independence. The adult won’t be there when nature calls or if the child is quietly working on a project. With humor, we discover that the adult prefers to grant space when the child has a tantrum and that the adult will visit with other adults while the boisterous young friends play together nearby. Recommended for children aged three years and up, bright, bold illustrations and breezy, affirming text make this a great read aloud for small groups. Never judge a book by it’s cover! ( but I do too) I like how this book is not gender specific and your honesty in the review about judging the cover. This book looks precious! I need to get it for my younger one 🙂 The message you say it conveys is exactly how I feel about parenting… you will love them to death, but you have to help them grow and be independent. Thanks! Awww… this sounds like a great book and one that addresses the budding independence of children. 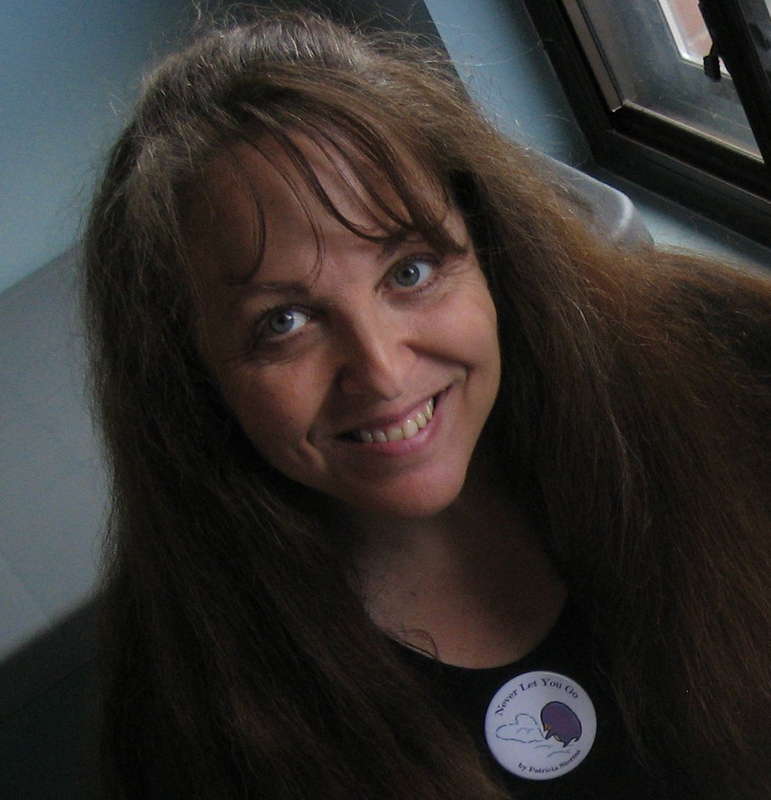 Thanks for linking into the Kid Lit Blog Hop.